We are releasing the self-titled debut album by Visions Of Trees on June 27. They are a 2piece from London. Slightly gothy disco is a very simple description. A more poppy Crystal Castles is another. If Yeah Yeah Yeahs were on the Drive Soundtrack is yet a third. 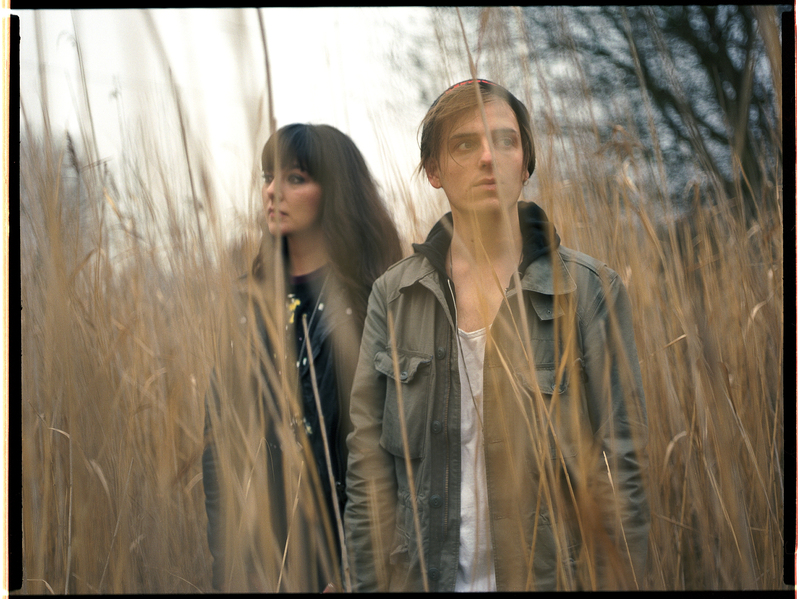 They have played in the last year with Zola Jesus, SBTRKT, Sleigh Bells, Memory Tapes amongst others. Too many to say. It is getting airplay on Radio1, 6Music and Xfm.